From exciting weekends of classes and social dancing to exhilarating competitions for all styles of dancing, Jive Addiction has it all! 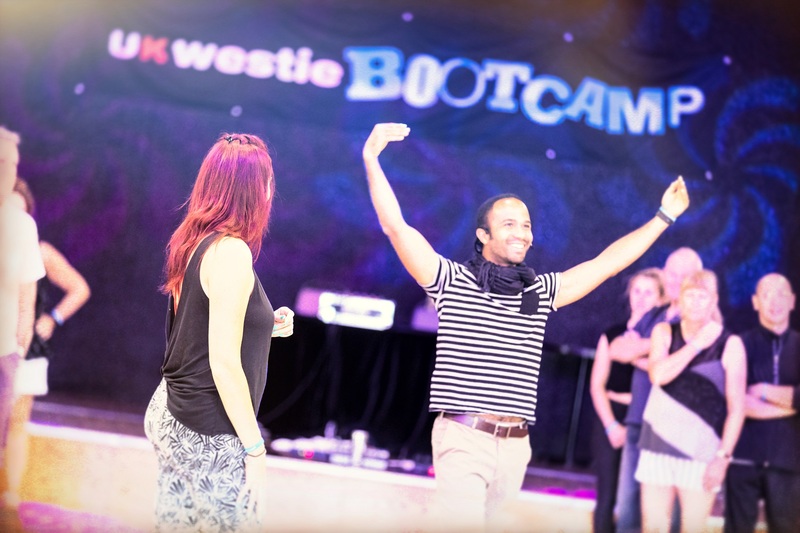 We run a number of events throughout the year, bringing some of the best instructors from all over the world to run inspiring workshops, intensives and classes. 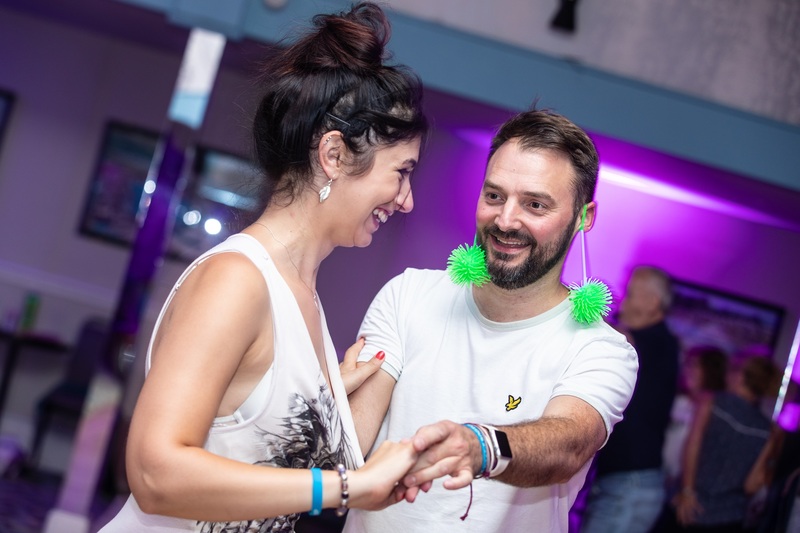 Whether you're an enthusiast for dancing and just want to join in with the wonderful group, or you're just starting out in West Coast Swing or Modern Jive and need some guiding workshops to further your skill, there's bound to be a Dance Event for you. Take a look below at the upcoming events organised by Jive Addiction and remember, register soon as many of our events fill up very quickly!